This year fans of Barry Lyga’s work, and fans of short stories are receiving 12 new short stories from His masterful pen. 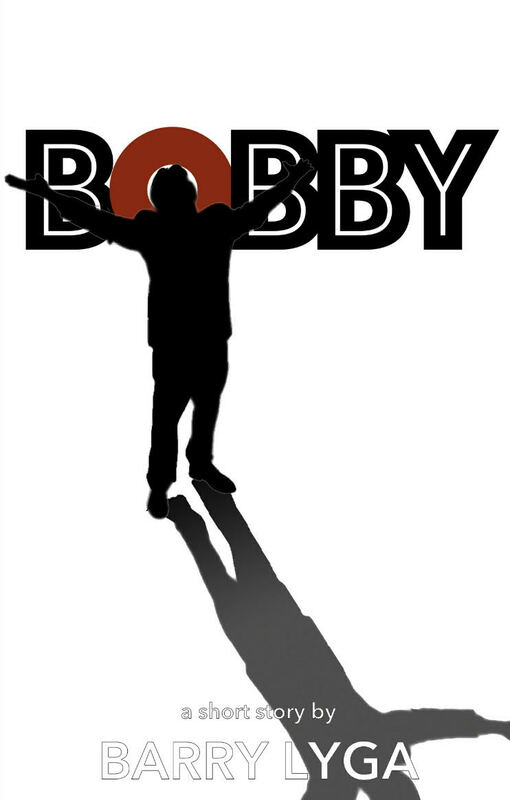 Bobby is the 8th instalment in the 2017 Short Story Series from Barry Lyga. It started in the fall of 2016 after the US General Election, the next day Barry asked himself what he could do, and he decided to use his words. For as an author words are his craft. And freedom of speech is core to him being able to write about what he wants to write about. He decided to publish a short story each month this year and to donate the proceeds to the ACLU. You can read about why he is doing this on his site. For his loyal fans or fans of great short stories it is a win win situation. Barry gets to do something, and contribute to the ACLU who gets the revenue. And as readers we get some great short stories to consume. But be warned each story is only available for a month so you need to get it while you can. And that is likely true. It is a great little story. This story really packs a lot of punch. Buying this short story will help support freedom of speech in the US. An excellent read so grab it while it is available. Which popes do you have a devotion to and why? Just a blog post rambling thoughts about books.